How to implement my own (commercial) fonts into the theme? Where do I find the image ID? The image ID is only required with several shortcodes. 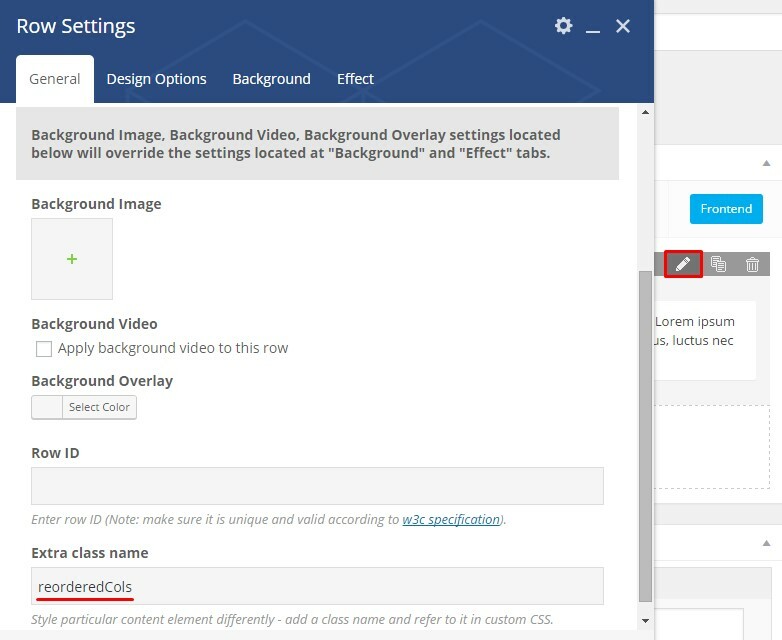 You do not need to use Image IDs if you use WPBakery Page Builder (formerly Visual Composer) instead of shortcodes. What image size fits better to make a sharp logo on all devices? We recommend uploading original logo image twice bigger than it will appear on a site, for example, if you set “50px” value for logo height - the original image should be 100px by height. Or use a SVG logo, it looks sharp on all devices. Is it possible to set different logos, and translate Header items using WPML? Make sure you have the latest version of WPML plugin installed. Install "WPML String Translation" plugin from WPML from official page. 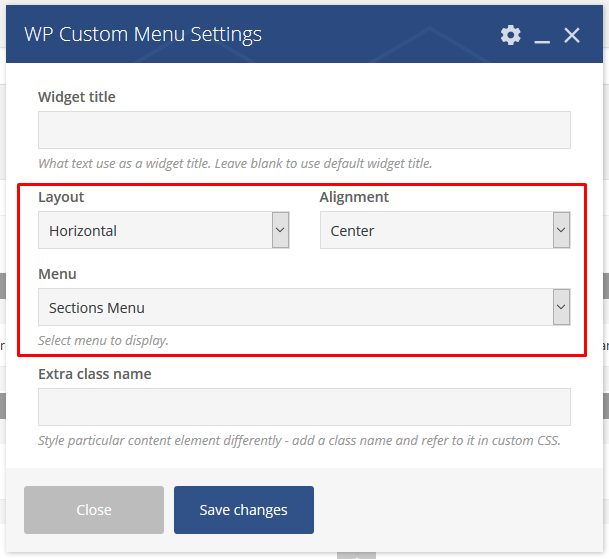 Navigate to WPML > Theme and plugins localization select "Translate the theme and plugins using WPML's String Translation" option and click on Save button. Navigate to WPML > String Translation, select from "Select strings within domain" list "admin_text_usof_options_Zephyr". That's it, now you have a different logo for another language. Theme Options page is inaccessible, how to fix? 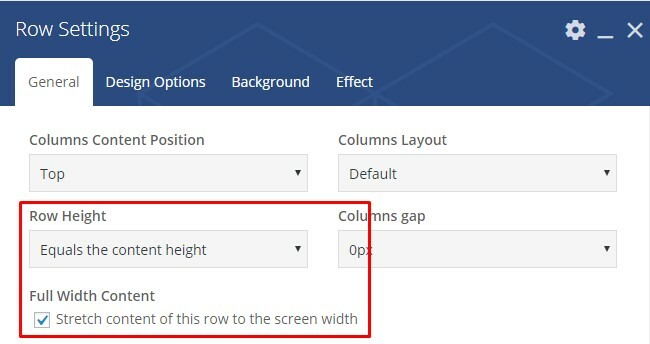 How can I get rid of a gap between a header and slider? How to add a custom script between <head></head> tags? You might need to add escape characters before quotes if the error appears. How to improve SEO? Have you any recommended plugins? Zephyr comes SEO ready and friendly right out of the box, though a lot of our clients use the Yoast SEO plugin, which works just fine. 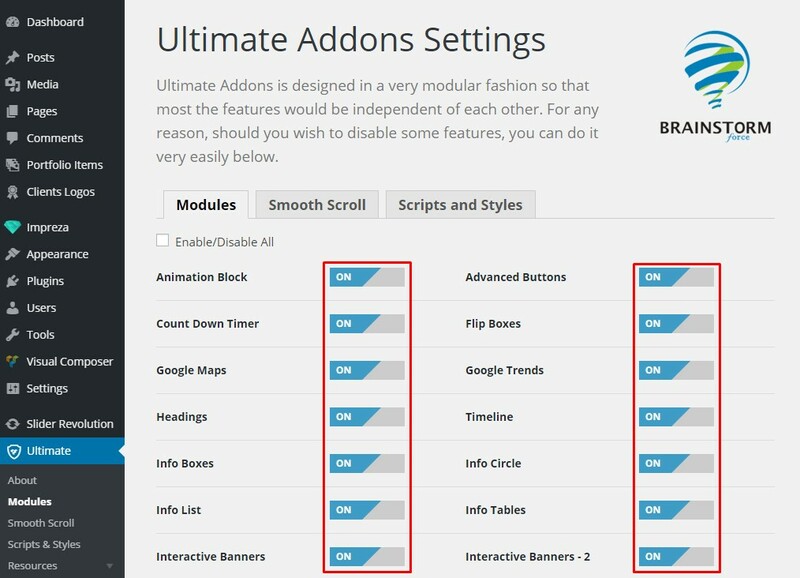 Where can I find license KEY for Ultimate Addons / WPBakery Page Builder / Revolution Slider plugins? You don't need license keys for plugins which came with Zephyr, they work fine without activation, you just need to activate your theme in order to receive update notifications. Read about bundled plugins. Looking for Revolution Slider templates? Can I use standalone WPBakery Page Builder, with all its features? 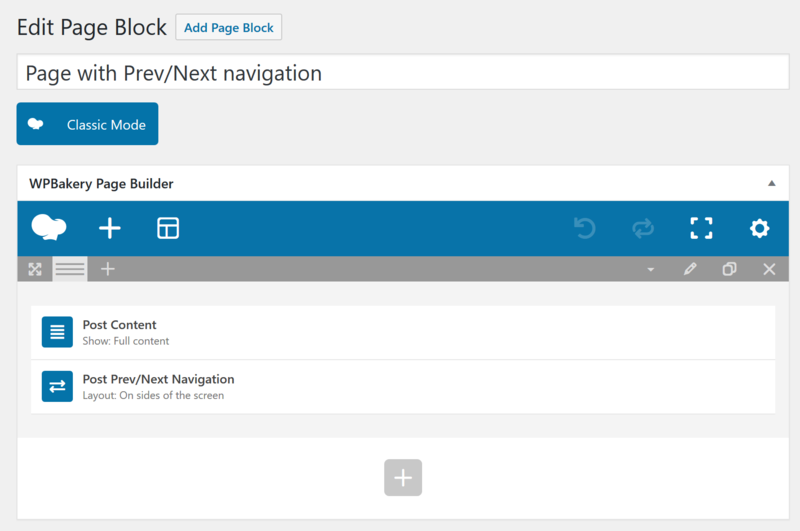 WPBakery Page Builder archive, which is bundled with Zephyr. 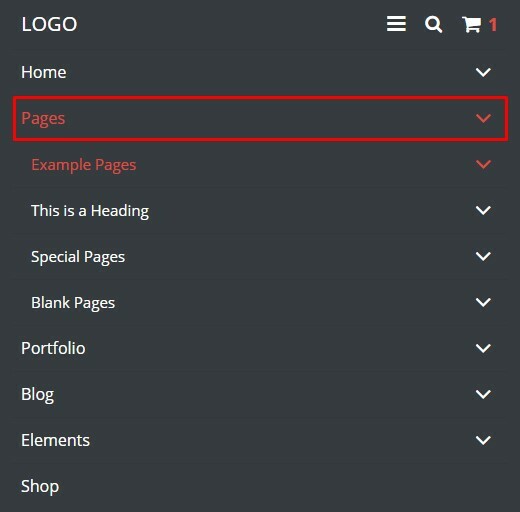 WPBakery Page Builder archive, which is downloaded from CodeCanyon site. 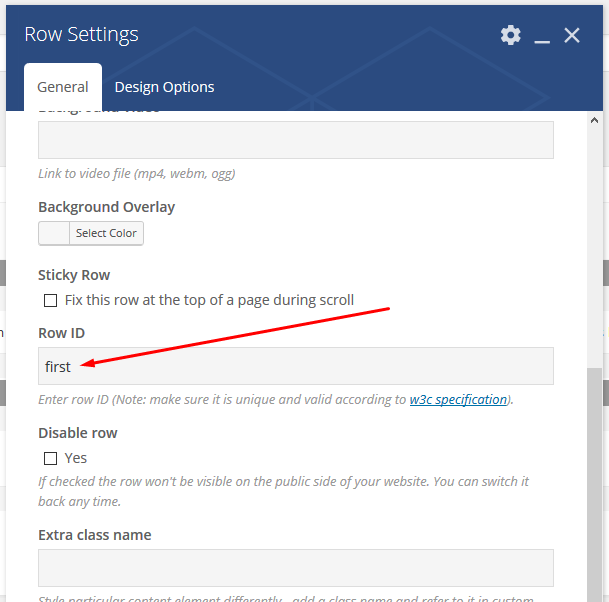 Adds own options and removes non-compatible options for some elements such as Row and Column. Disables some original content elements which are similar to the theme elements. 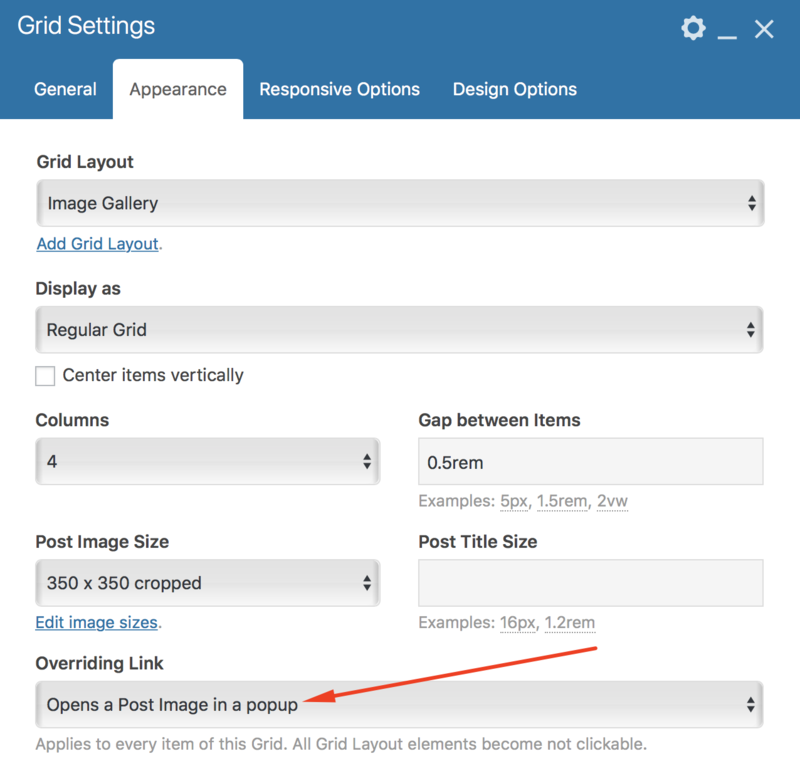 Disables Grid Builder and related content elements (Media Grid, Post Grid, Media Masonry Grid, Masonry Post Grid). 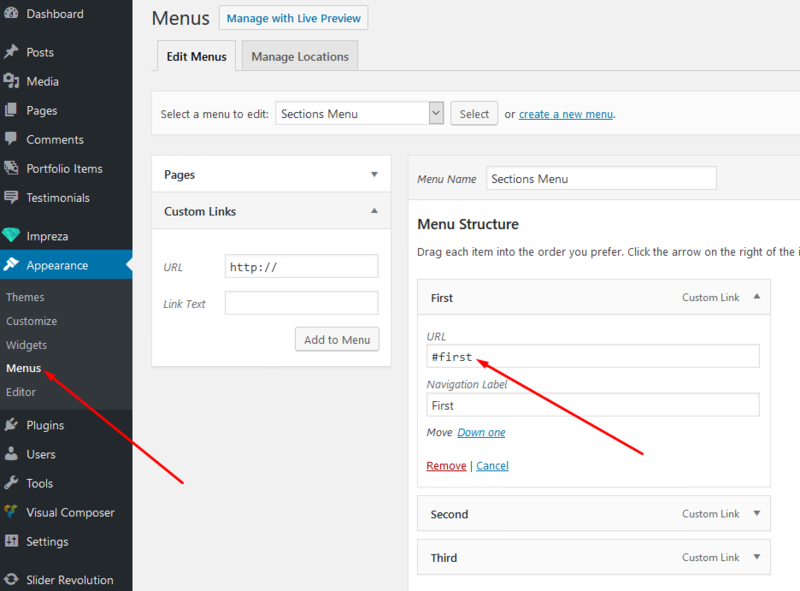 Modifies WPBakery Page Builder interface for better user experience. 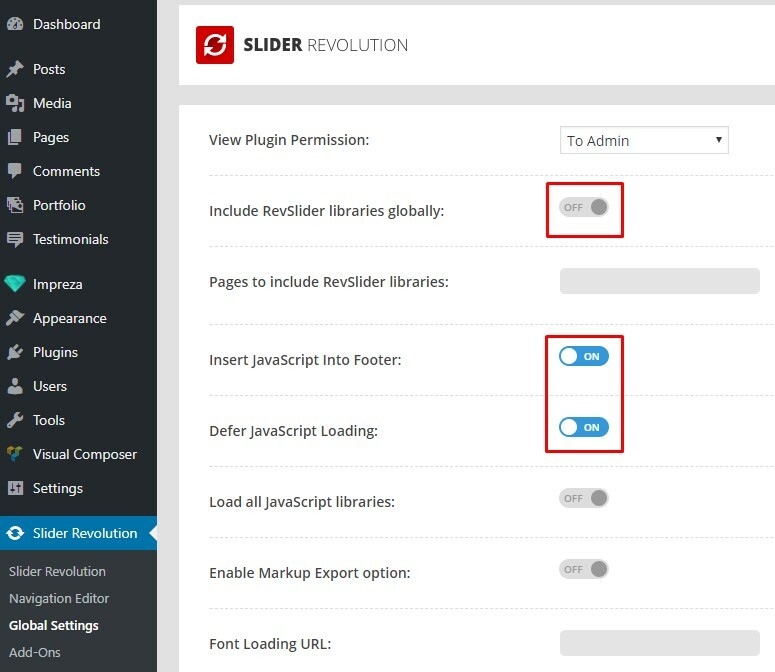 Where can I find Revolution Slider templates? Can I implement theme elements to Revolution Slider / Widget? How to generate shortcodes? How to change 'Read More', 'Load More' wording? Go to Zephyr > Grid Layouts, open the corresponding Grid Layout in the editor, hover over Button element and click on a "Pencil" icon to edit element settings. In the opened window set the desired Button Label. Contact form doesn't send emails, how can I resolve the issue? Most probably, this issue related to wrong server configuration, try to change receiver email to Gmail, if it won't help we recommend to contact your host regarding this issue. My site stuck in maintenance mode, how can I make it work again? 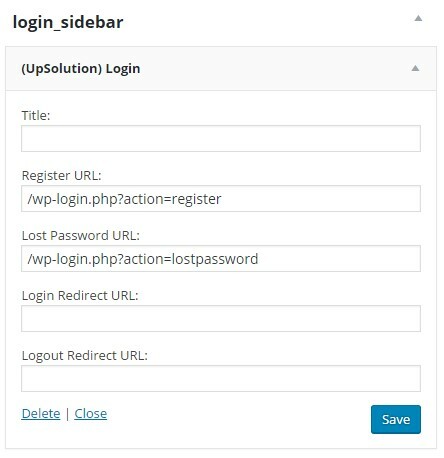 Connect to your server via FTP client find and delete .maintenance file within the WordPress directory. To find the reason for such behavior you should inspect server error logs. My site is not loaded, only 500 Server error appears, how can I fix that? This is a server-side error, we recommend to contact your host regarding this error. If they won't help, ask them to share server error.log file so we could investigate the issue better. Can't import demo data (never ending process), can I cancel it or what should I do? Usually, this issue appears due to a lack of memory, deactivate all 3d party plugins and try importing once again. If it won't help, we recommend to increase memory_limit to 256M, max_upload_size to 50M, and max_execution_time to 300, you should ask your host to increase these values for PHP. Also, make sure that your server meets minimum requirements. Wrong Facebook sharing image / text, how can I refresh Facebook snippet? Open this link (https://developers.facebook.com/tools/debug/og/object/) in a browser and ask Facebook to refresh snippet for your page. Columns don't stack properly with non-standard grids (for example 1/1 + 1/3 + 1/3 + 1/3), how to align them correctly? It was fixed in Impreza version 3.2, update your theme. How to change columns order on mobiles? How can I stylise login page like on the demo site? 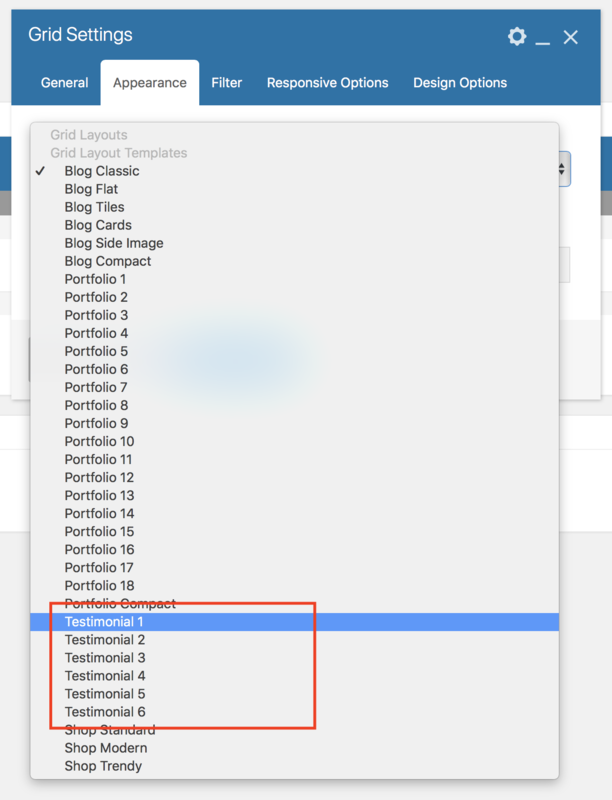 All these URLs are optional so you can leave these fields blank. How to improve my website loading speed and performance? 1. 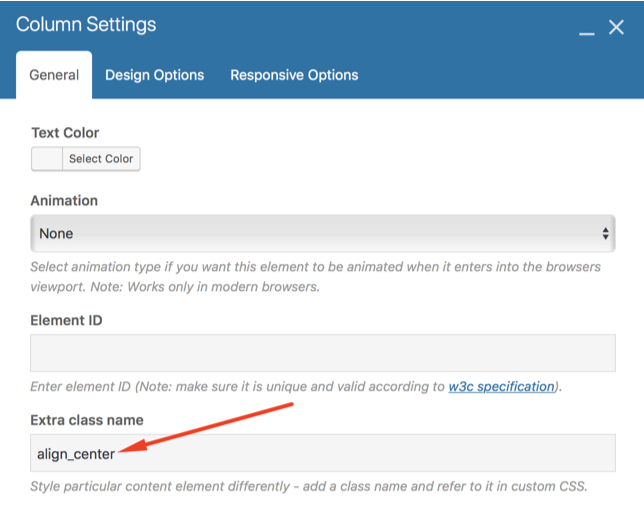 Go to Theme Options > Advances Settings > Website Performance, turn on "Move jQuery scripts to the footer" and "Dynamically load theme JS components" options there, take a look at this article for a detailed description. 2. Deactivate and delete all unused plugins, some of them add extra script and style files, which can slow down your site. 5. We wouldn't recommend applying a lot of appearance animations on a single page. Big amount of animations requires a lot of processor resources and slows down page viewing. 6. Install and activate some cache plugin, we highly recommend to use WP Super Cache (there are a lot of other caching plugins like WP Rocket, W3 Total Cache, so you can try them out), because it is made by WordPress developers and constantly updated, we are using it on our demo sites. 7. If you have a lot of traffic on your site it will be good practice to use CDN, we recommend CloudFlare, it has a free plan with all basic features. 8. 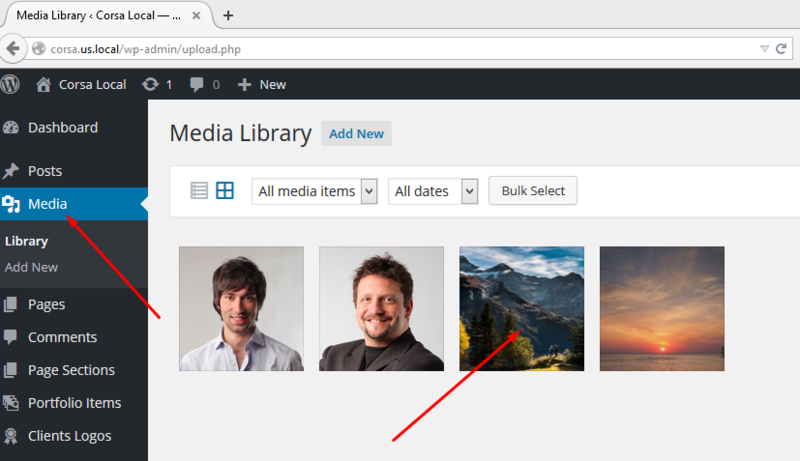 Install some image optimizer plugin to optimize images in Media Library. 9. Install some lazy load plugin, such as a3 Lazy Load it should improve performance as well. 10. You can always check your website performance (and know some tips to improve it) at Google PageSpeed Insights and GTmetrix. When I open my Portfolio Page it displays error 404. How can I fix it? In order to fix this error, navigate to Settings > Permalinks in your Dashboard and press “Save Changes” button. This will update your .htaccess file with new rewrite rules needed for portfolio (and other custom post types) to work properly. 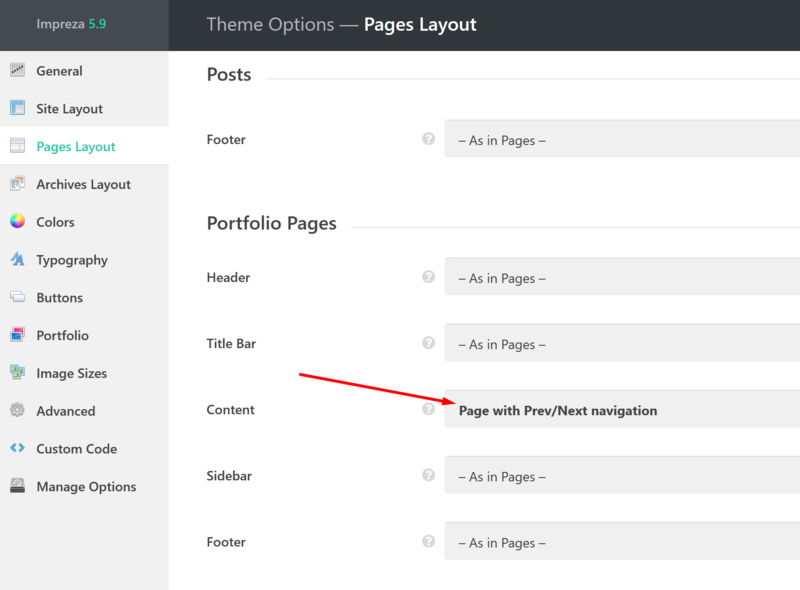 How can I enable WPBakery Page Builder for Posts / Portfolio Pages / Produсts / Footers? How can I make my logo linked to a proper page on a multi-language site? This shortcode will be automatically replaced with the relevant language slug. Google Maps element doesn't work, what should I do? In case of using the Ultimate Addons Google Map element, add your key to Ultimate > Google Maps. If the above solutions don't work, make sure you activated Geocoding Service. Theme elements, features stopped working after an update, what can I do? Clear all caches (caching plugins, hosting, CDN, browser cache etc). Deactivate all 3d party plugins which aren't related to Zephyr theme and if the error disappeared, enable plugins one after another to find the issue. 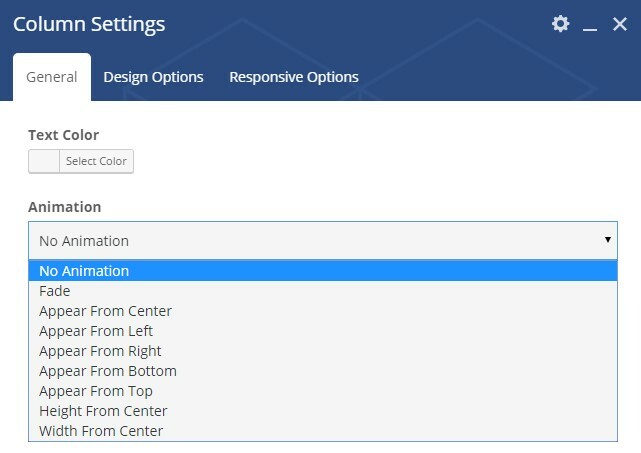 Go to Theme Options > Advanced Settings, turn off "Move jQuery scripts to the footer", "Disable jQuery migrate script" and "Dynamically load theme JS components" options, save changes if it helped enable options one by one to find the reason of the error. If none of the above helped, don't hesitate to create a ticket so we could investigate the issue better. How to add a sticky menu to a certain page to navigate through its sections (Rows)? You can select any Row Color Style or set your own colors. 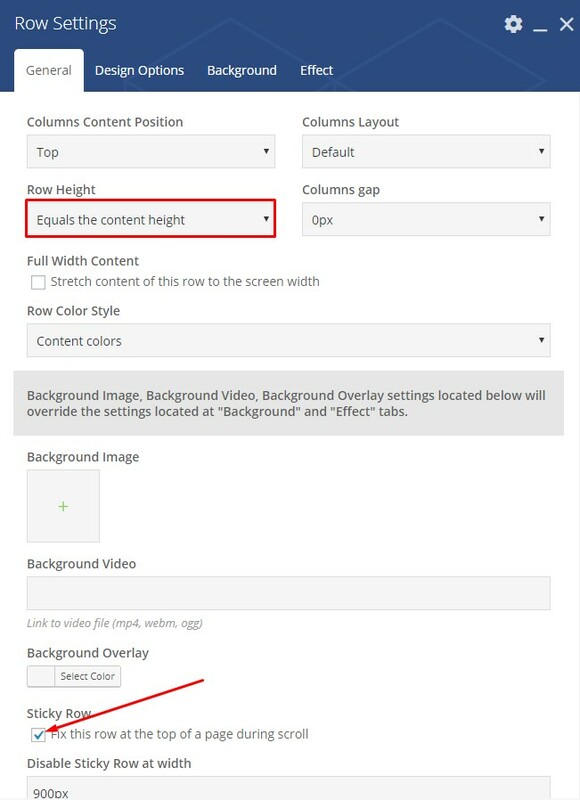 This feature only works on screens sizes above 900px. Why doesn't background video play on mobiles automatically? From iOS 10 video autoplay policies were changed, so on iPad with iOS 10 background videos will play automatically if they don't have a sound (and some other criteria described in this article). How to install addons if I get this error: "Please adjust file permissions to allow plugins installation"? 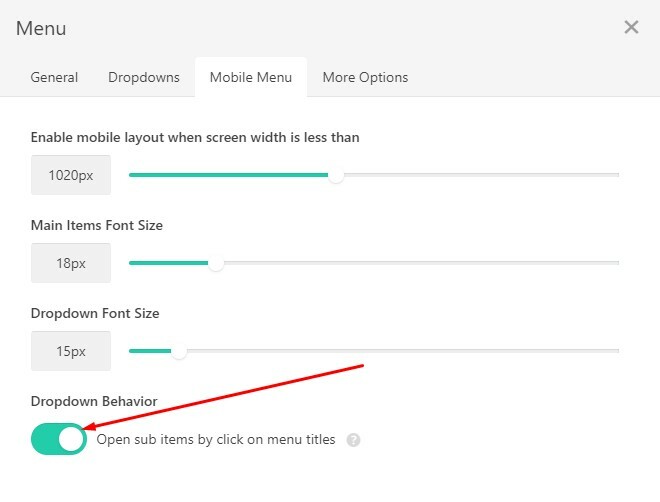 How to change dropdown menus behavior on mobiles? 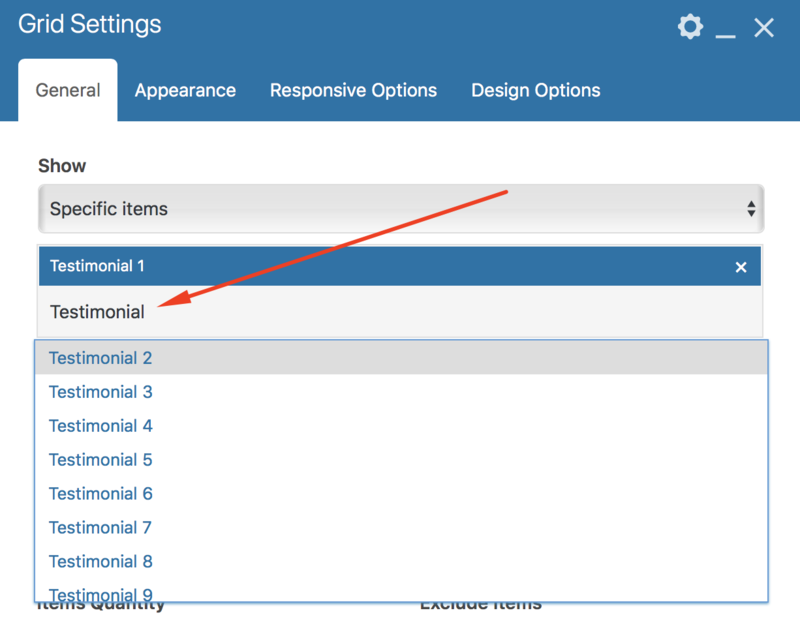 When this option is enabled, clicking on menu title will open subitems. 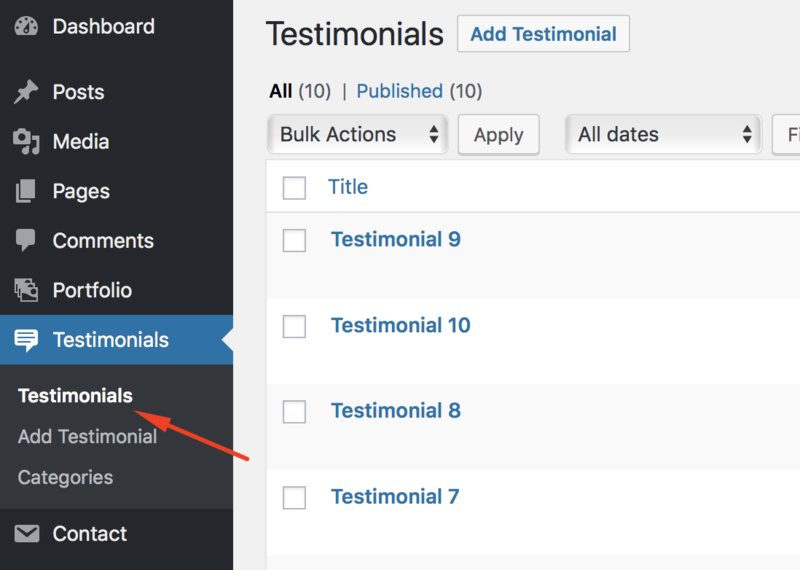 2 - clicking on the arrow will open subitems. 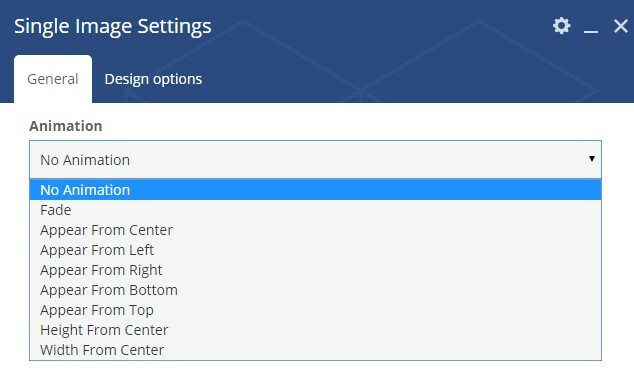 If you are not using the Header Builder, read about settings without Header Builder. 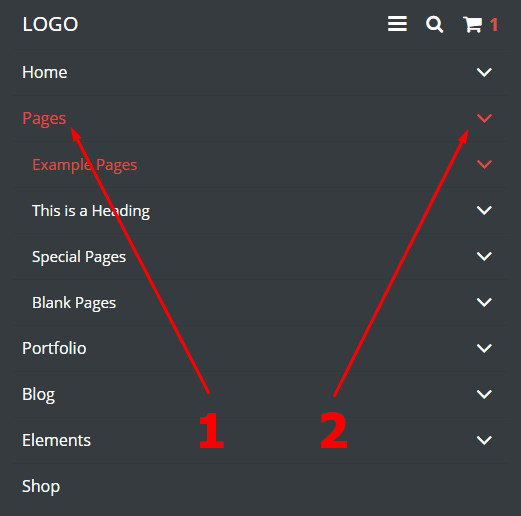 How to place centered buttons side by side? 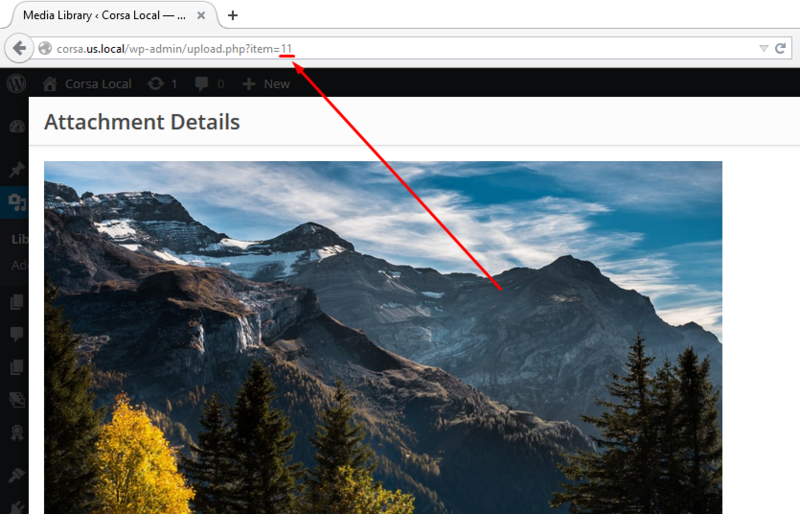 How to bring back site icons after setting SSL or changing site URL? Go to Zephyr > Theme Options > Advanced, switch ON/OFF "Optimize JS and CSS size", then click on "Save Changes" button to regenerate Theme Options CSS and JS files. Testimonial element stopped working, how to bring it back? How to add sided Prev/Next Navigation? Ho to get SVG animation to work? 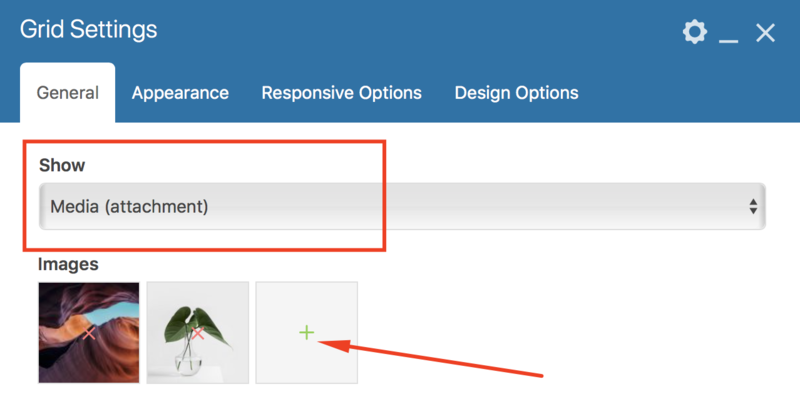 Use Raw HTML element of WPBakery Page Builder to the <object> to any page.